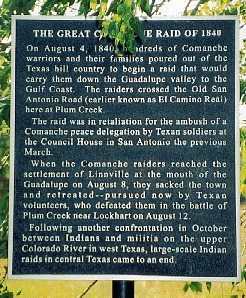 A marker showing where the Comanches crossed on their way to the coast during the Comanche Raid of 1840 is found just south of the former downtown Uhland. Uhland stands today on what was the site of the former Live Oak Community. 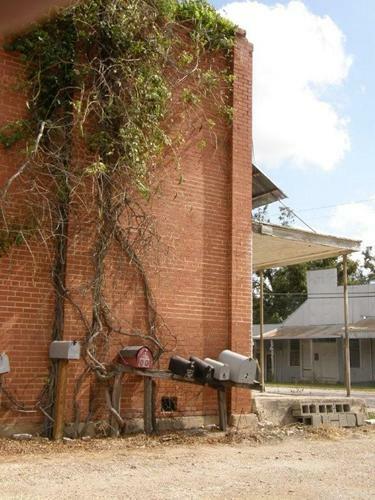 There was a post office from 1892 to 1902. Even with the closing of the post office, the town prospered. As late as 1950 there were seven business in Uhland. Ninety people lived in Uhland in 1920. Population rose to 1,014 in 2010 census from 386 in 2000. Uhlanders commute to nearby San Marcos or Lockhart. In 2016 the field south of the church was sold to developers who plan to put a truck stop/ convenience store on the property. 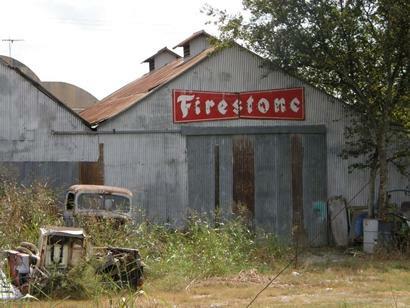 The original general store was opened in 1892. "Louis Scheh, a German native who moved to the area in 1880 named the town for a German poet he admired, Ludwig Uhland (1787-1862.)" 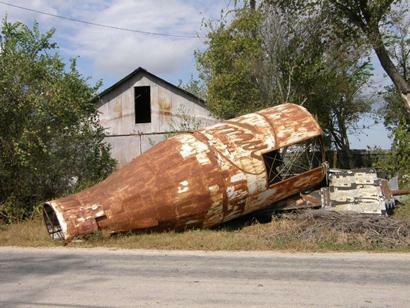 The prop from the office of the Milk Bottle Motel featured in the movie 'Michael' filmed in Utley Texas.